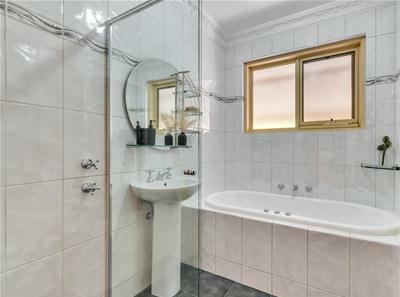 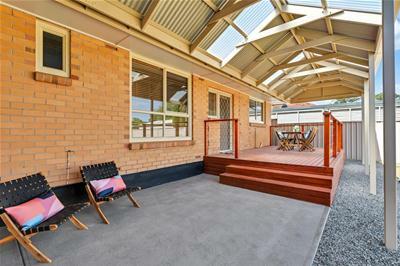 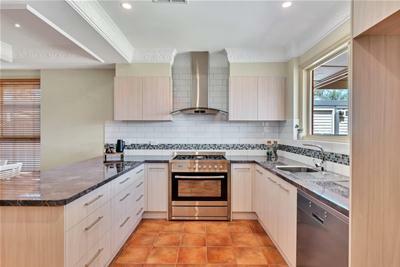 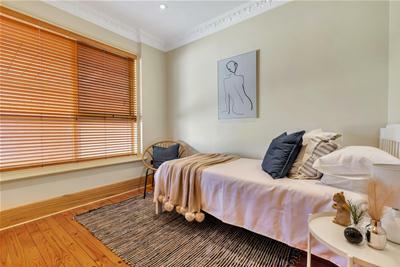 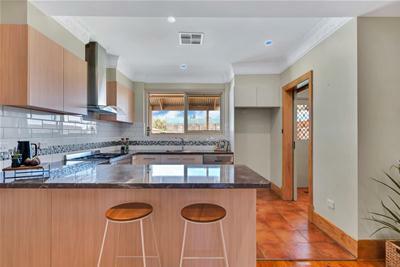 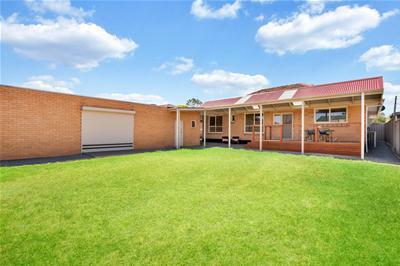 Located close to Linear Park, set on 680m2 flat allotment, this solid brick home presents with many quality features including refurbished kitchen and bathroom, feature ceilings and undercover outdoor entertaining space. 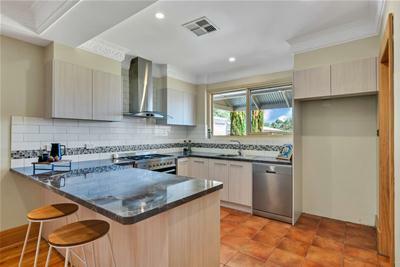 • Large garage/workshop (for a further 2 vehicles) is fitted with smoke alarm connected to security system, air conditioner, toilet, electric roller shutter over glass sliding could potentially be a teenage retreat or extensive additional outdoor entertaining space. 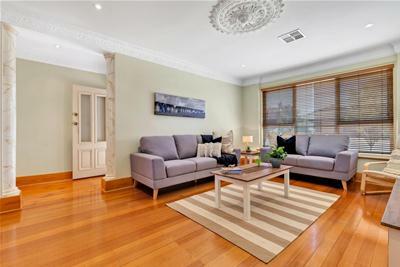 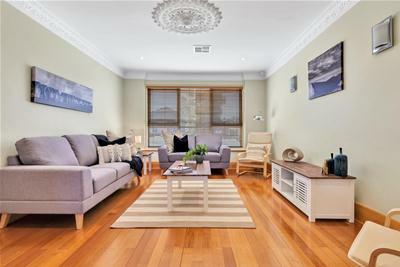 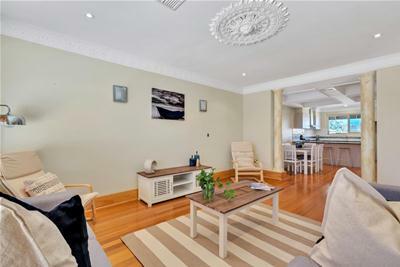 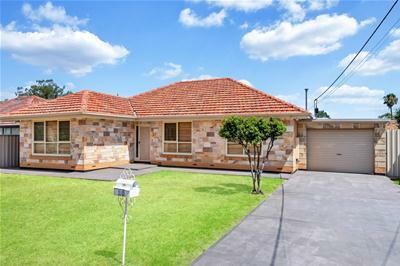 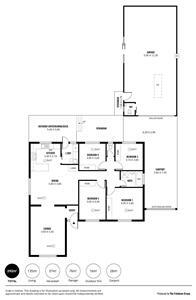 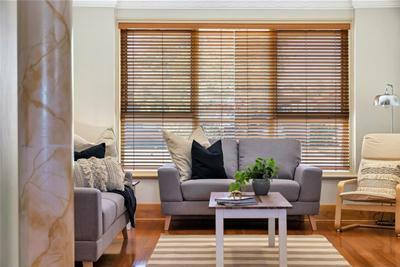 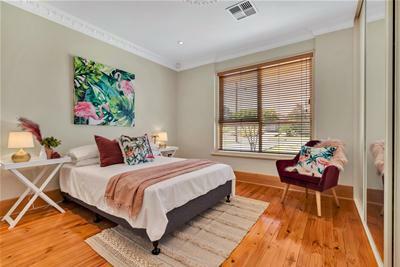 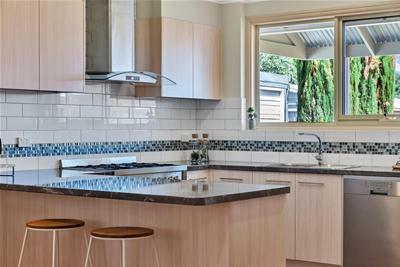 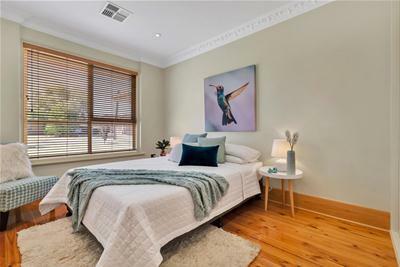 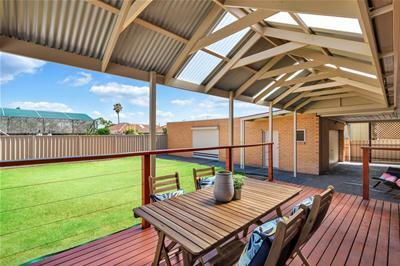 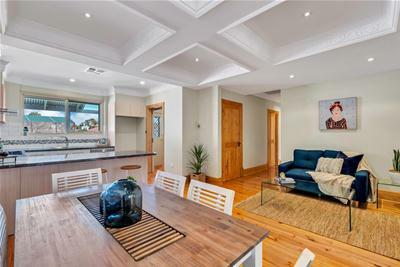 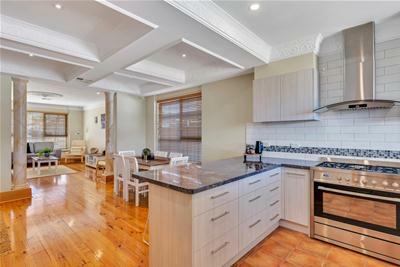 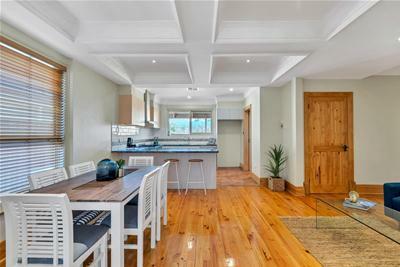 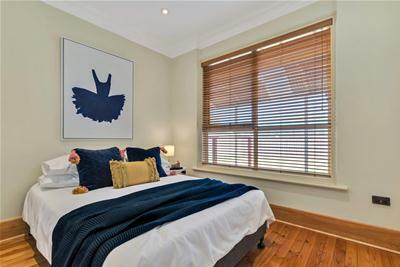 Meticulously presented and conveniently located to Westfield TTP, local shopping centres, O’Bahn and schools this quality home is sure to impress.